Every Second, 45 Million Users Work Online With Zoho. Sales Activities, & Close Deals Faster. and keep sales processes streamlined. of more than 45 integrated business and productivity applications for your entire organization. Simply turn on an app to improve a process. 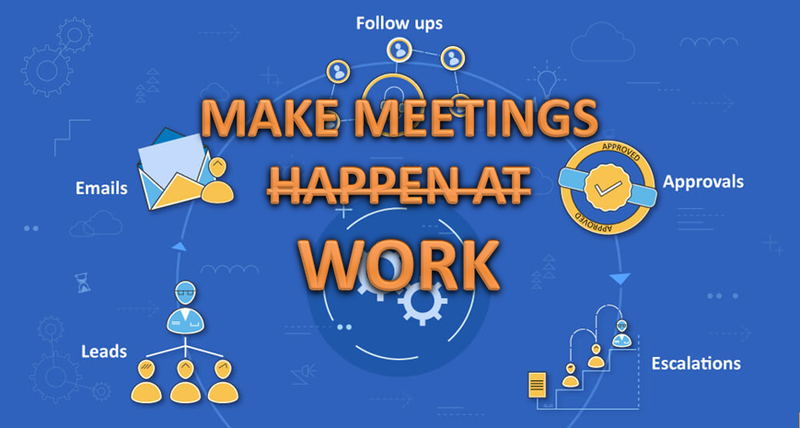 Then connect multiple apps so different teams can work together to delight customers, manage finances, and work productively. Are you having problems in managing your growth in the business with good IT solutions? Do you have problems of using different IT applications for different activities in your company? Do you want to reduce your time involved in managing and maintaining applications? Then you have come right place and we will show you a new approach of permanently solving your IT problems in an affordable way using ZOHO Applications. We are Alliance Partner to ZOHO and work closely with ZOHO to provide you best support for solving your Information Technology Solutions to manage your business.